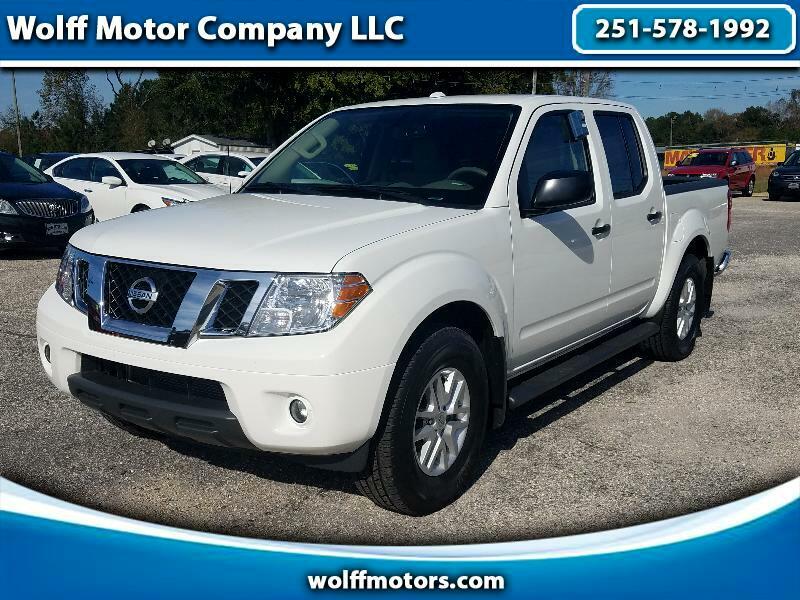 Check out this Awesome 2018 Nissan Frontier SV Crewcab 4x2 with Only 2k miles. This 1-Owner truck has a Clean Carfax and smells like a brand new vehicle. Equipped with a 4.0L V6 engine for added performance for pulling and hauling. This truck features bluetooth connectivity, cruise control, power windows, locks and mirrors, LCD touchscreen display with backup camera. Give us a call today to speak with one of our Sales Professionals at 251-578-1992.